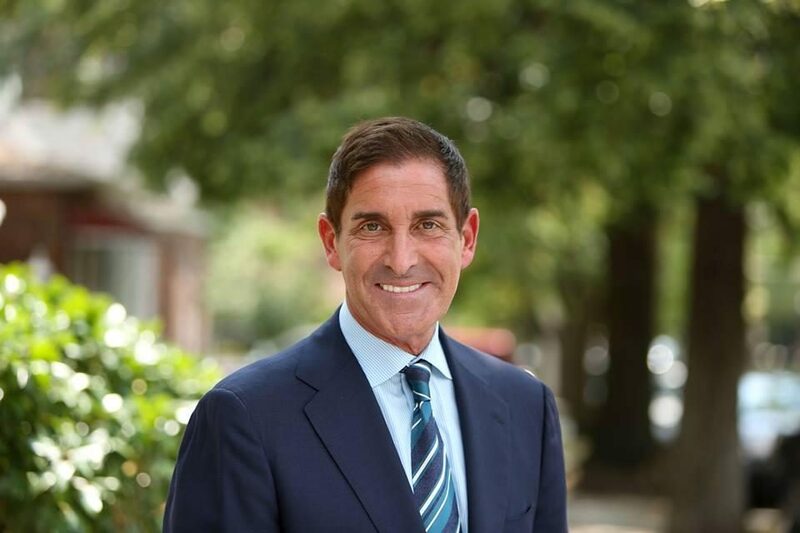 ALBANY (WSKG) – State Senator Jeff Klein, a Bronx Democrat, spoke publicly for the first time since an investigation has begun into allegations that he sexually harassed a female staffer. Klein, who has denied that he forcibly kissed a former female staffer in 2015, says an investigation has begun by the Joint Commission on Public Ethics, or JCOPE. The leader of the Independent Democratic Conference in the Senate says he’ll fully cooperate. “I expect to be vindicated,” Klein said. Klein spoke after Governor Cuomo’s budget presentation, where Cuomo proposed giving more money to JCOPE to set up a unit to investigate charges of sexual harassment and issue conclusions quickly. Klein says he supports that plan.